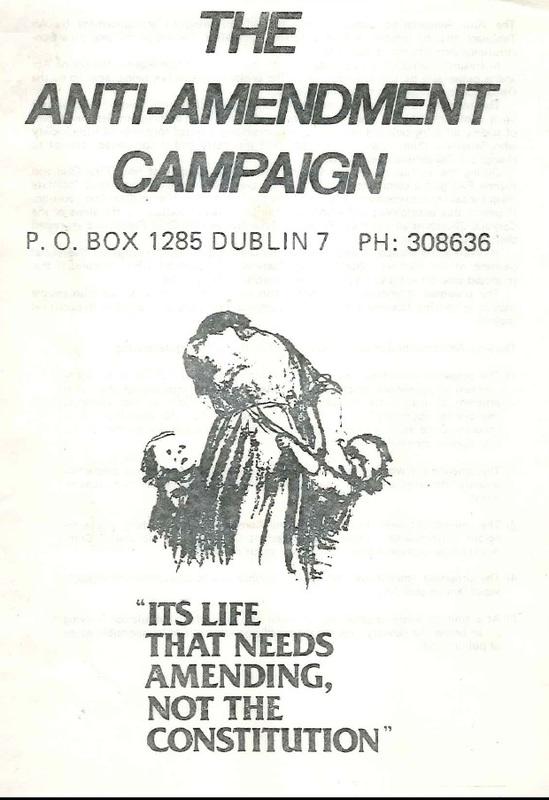 From the run up to the 1983 Abortion Referendum a leaflet from the The Anti Amendment Campaign outlining their reasons for opposing the holding of a Referendum. It has the founding statement of the Campaign as well as a list of public figures and groups that backed the campaign. 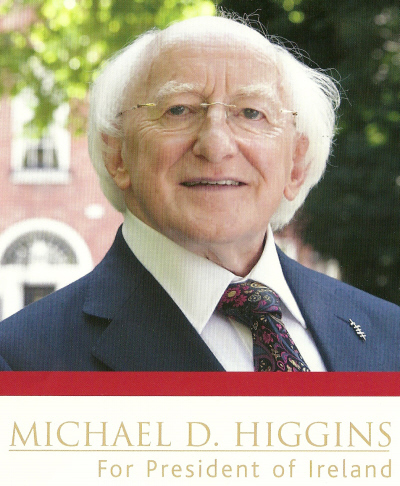 From 1987 a pamphlet by John Cunningham , with an Introdduction by Michael D Higgins “Mayday! Galway and the Origins of International Labour Day” . Its an interesting read and I’ve uploaded it in pdf format here. Or else click on the image to launch. From the 1979 European Elections a leaflet from the then Councillor and now President of Ireland, Michael D Higgins running for Labour in Connaught Ulster. 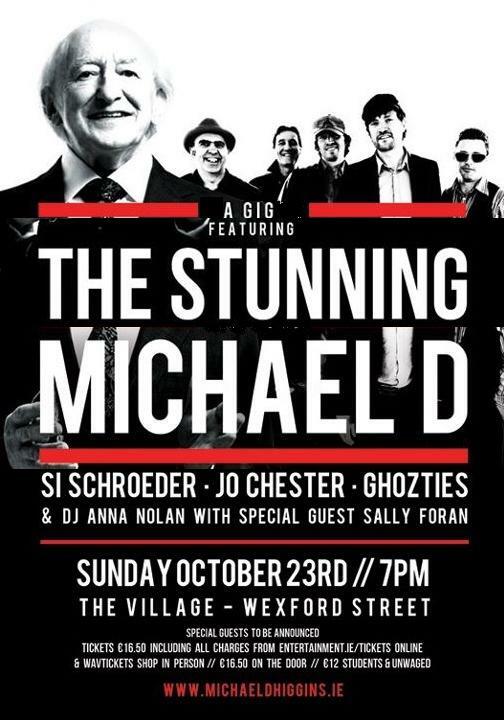 A Poster for the Michael D Higgins benefit gig on Sunday 23rd of October in the Village on Wexford Street featuring amongst others The Stunning. 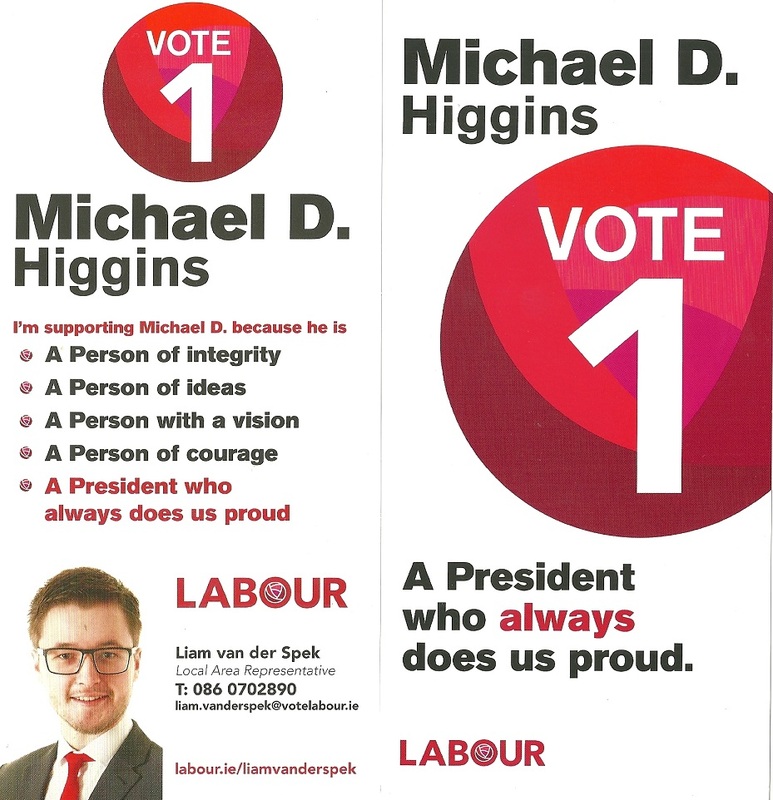 From the 2011 Presidential Election a six page leaflet from Labour Party candidate Michael D Higgins. 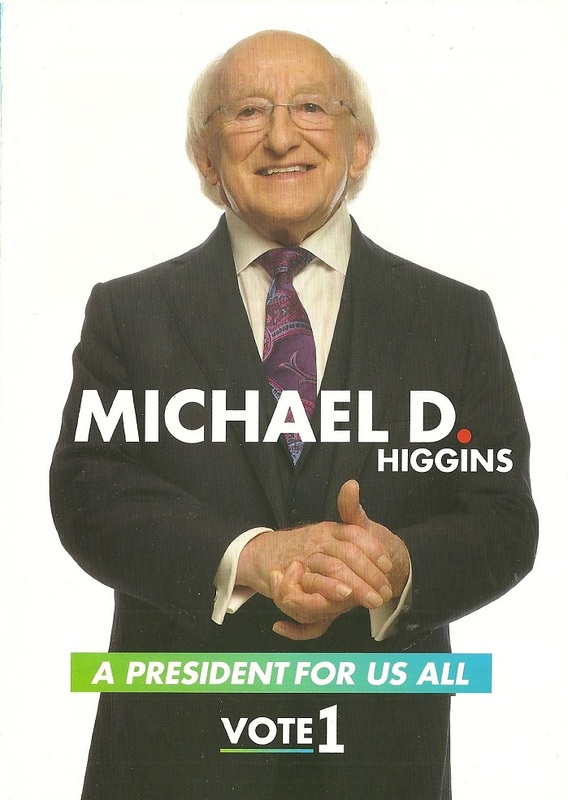 There is a profile of the candidate, a message from the candidate, his vision for the Presidency and ways to put your talents to work with Michael D.
many thanks to the candidate for sending this on.